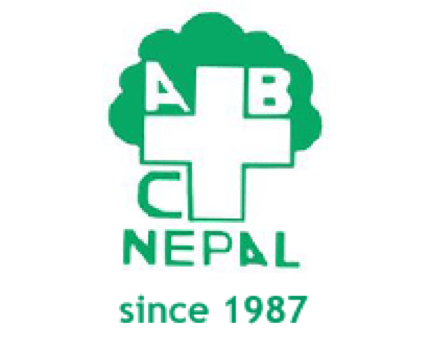 ABC Nepal is a non-profit human rights organization established in the year 1987. It is the first organization in Nepal that raised the issue of human trafficking and worked for sensitizing the various segments of society on gross violation of human rights. The organization advocates gender equality by promoting women’s, children’s and adolescent girls’ social, economical, and educational empowerment and raising awareness in all issues that affect women the most. Empowering Dalit, Vulnerable and Marginalized People on their rights with focus on Women and youths.